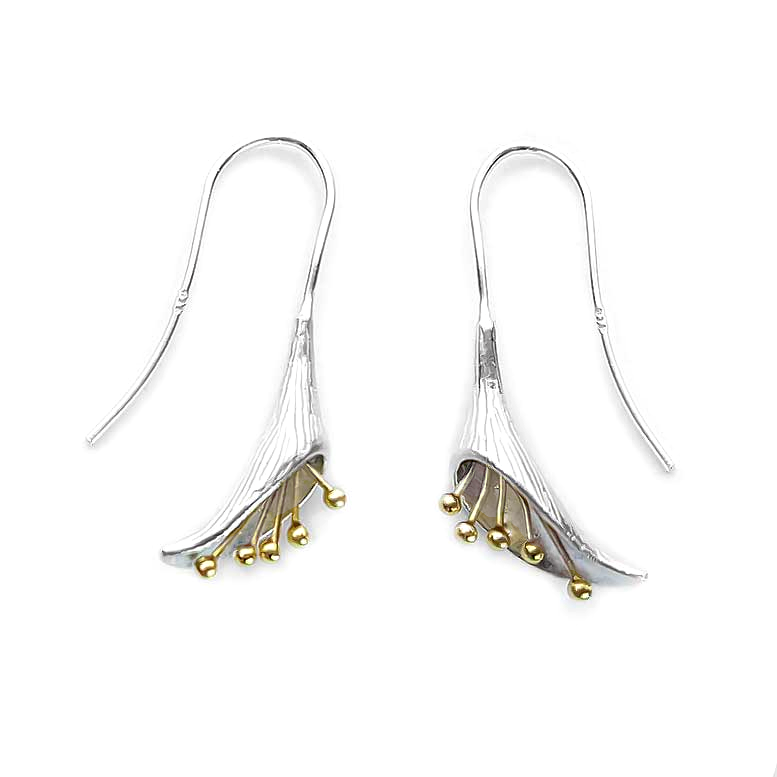 With all the delicacy of the real calla-lily, these earrings, with their gold-plated stamen and textured petals, are the epitome of gracefulness. Bought these earrings as a present for my sister. She was very pleased!